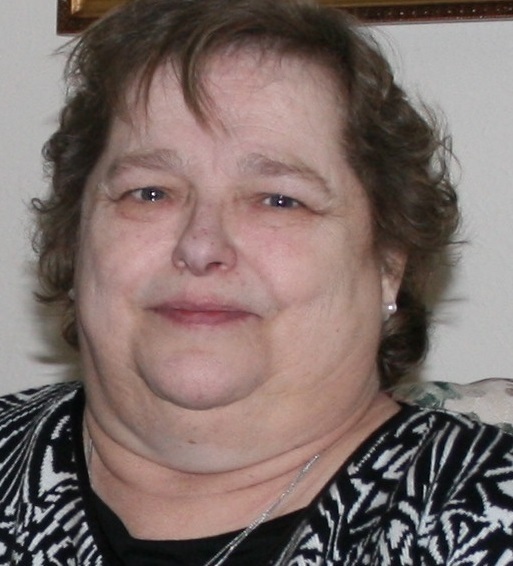 Deborah M. Baer, age 63, of Delta Passed away in her home on Saturday, November 24, 2018 surrounded by her loving family. Deborah was born in Wauseon on October 2, 1955 to Arthur and Rose (Lambert) Chase. She spent 24 years in the Maintenance Department at Penta County and was also a member of the Delta Eagles. In her spare time, she enjoyed making floral arrangements. Left to cherish her memory are her children, Angela (Marvin) Green and Eric Baer; mother, Rose Chase; grandchildren, Sara; Tara and Robert Duncan; great grandchild, Andre; brothers, Stephen Chase; Arthur Chase; Peter (Connie) Chase; sisters, Susan Chase; Julie Chase; Ellen (Michael) Whitman; and Carla Teal. She was preceded in death by her father, Arthur Chase; brother, Harvey Chase. Friends will be received from 2-4 and 6-8 PM on Tuesday, November 27, 2018 at the Barnes Funeral Chapel, 5825 St. Hwy. 109, Delta. Funeral services will be held at 10 AM on Wednesday, November 28, 2018 at the funeral home. Burial will follow at Greenlawn Cemetery, Delta. Those planning an expression of sympathy are asked to consider the Ovarian Cancer Connection, 5577 Airport Highway, Ste 206, Toledo, Ohio 43615.